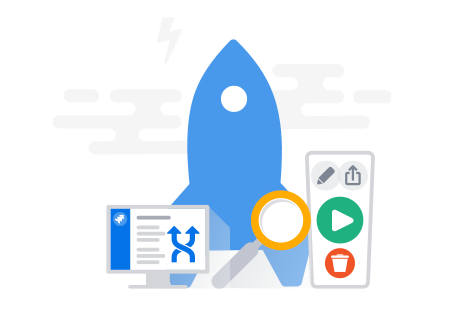 Find out how Power Admin can enable admins to quickly and confidently configure their Jira projects by understanding the complex web of dependencies of the various configuration elements which comprise a typical Jira system. The use case will walk you through the process of comprehensive Jora configuration analysis, and how to discover and analyze the dependencies between the various configuration elements. 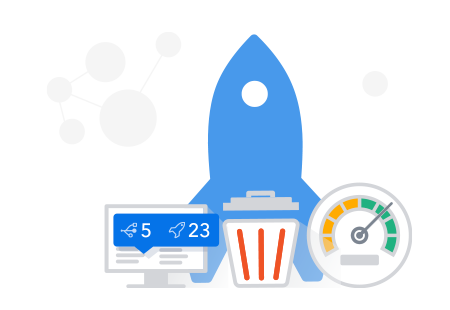 Learn how to leverage the capabilities of the Power Admin to perform a comprehensive Jira project configuration clean-up and performance tuning. This use case offers an additional day-to-day value for administrators because it enables them to quickly check for duplicate/similar configuration elements before adding them as a part of a change request ticket from users. 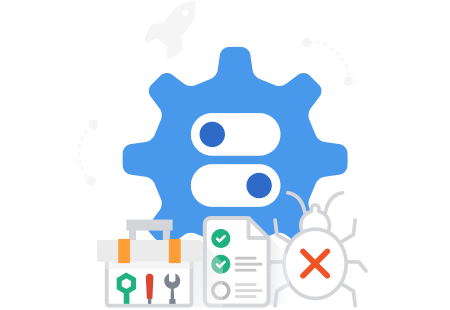 Find out how Power Admin can streamline the process of resolving Integrity check errors by identifying the root cause and equipping Jira administrators with various tooltips for the quick resolution of such errors.